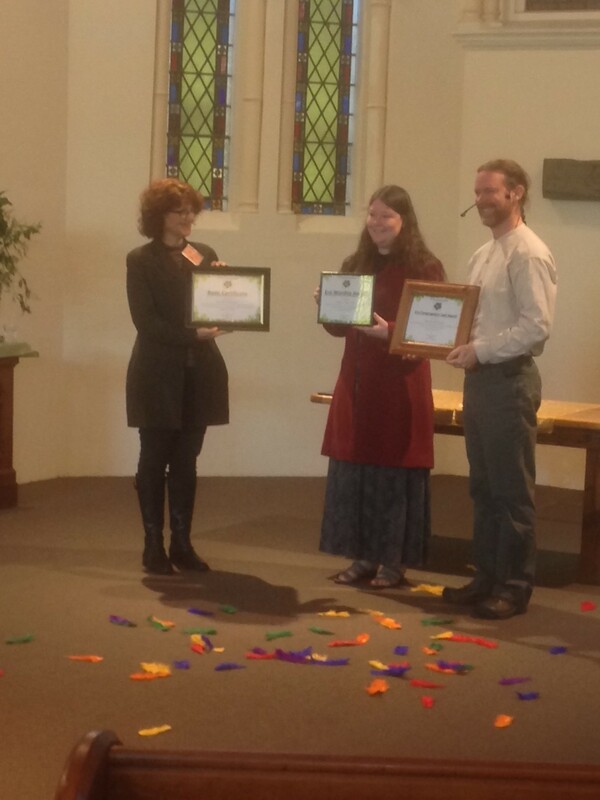 On Sunday 17th of July 2016, Brunswick Uniting Church was presented with three prestigious Five Leaf Eco-Awards, one of only 25 churches in Australia to have been recognised by the program for their environmental action. 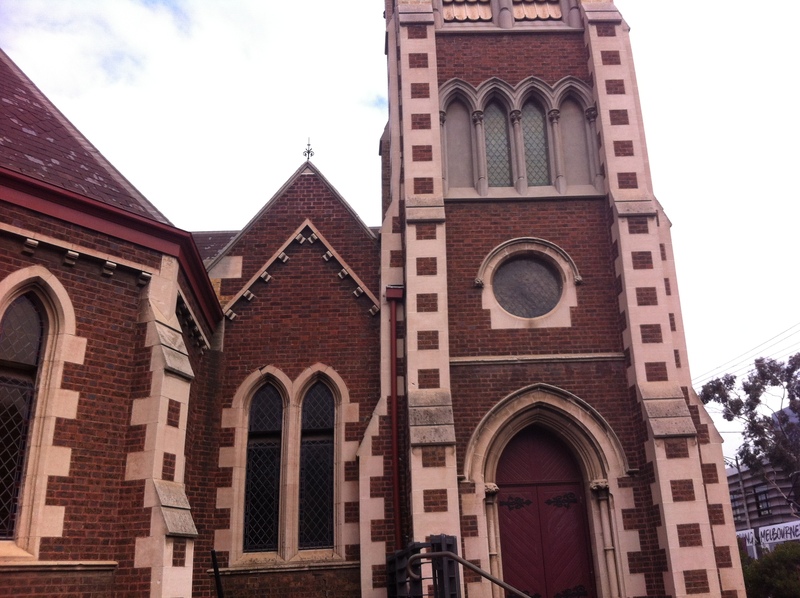 Brunswick Uniting Church’s beautiful old buildings might make it look like an everyday church as you walk past on Sydney Road, but if you look a bit closer, you will see that this is a church working hard to make a difference. One big focus of this work over the last 16 years has been the environment. 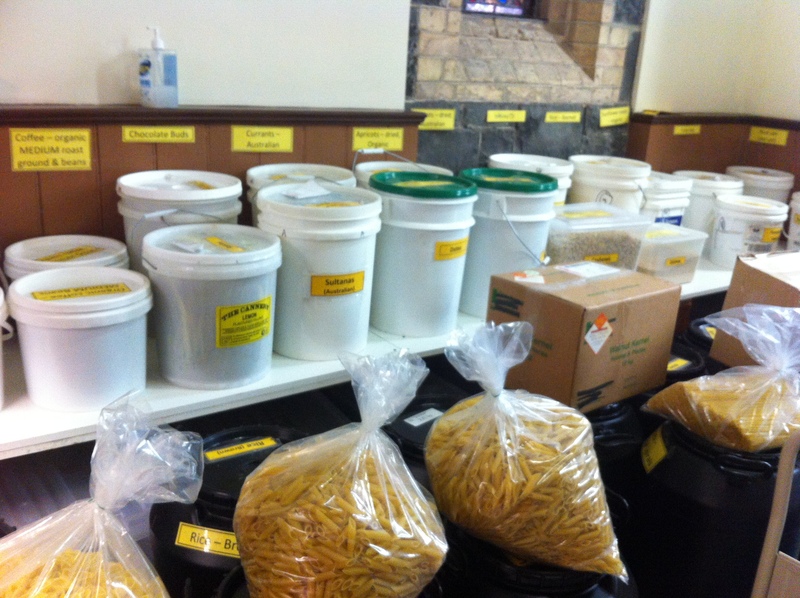 In 2000, church member Glenice Cook and other volunteers began the Brunswick Food Co-op to protect the environment through reducing packaging and helping their community to access organic products at affordable prices. The Co-op is open on the third Saturday of the month for Co-op members to pick up their products from a growing range (currently around 53 products) of flours, sugars, cereals and environmentally friendly cleaning products. Many of these are sourced from local growers and producers to reduce their ‘food miles’. 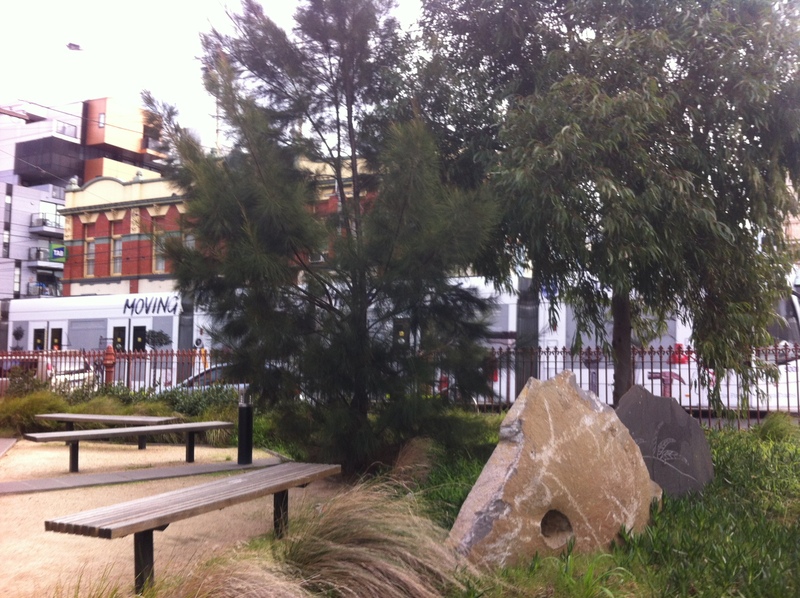 The church has also recently installed solar panels, has a water tank, community garden and a beautiful native garden at the front which acknowledges the first peoples of the area and provides a quiet place to sit and rest for the community and passers-by. They have also taken a range of other energy efficiency measures. Brunswick Uniting Church encourages their congregation to be more environmentally friendly by holding a Ride to Worship Week service each year (http://www.arrcc.org.au/walk_or_ride_to-worship) with a Blessing of the Bicycles (there are also bike racks at the church for members to use), a celebration of the Season of Creation in services each September and reflective bushwalks on their church camp. They sell ‘keep cups’ to their community and support a range of environmental activities happening around Melbourne. Calico bags and Ethical Shopping Guides are available at the Co-op and this year they have taken their commitment to reducing packaging even further – with the whole church challenged to participate in Plastic Free July (http://www.plasticfreejuly.org/). 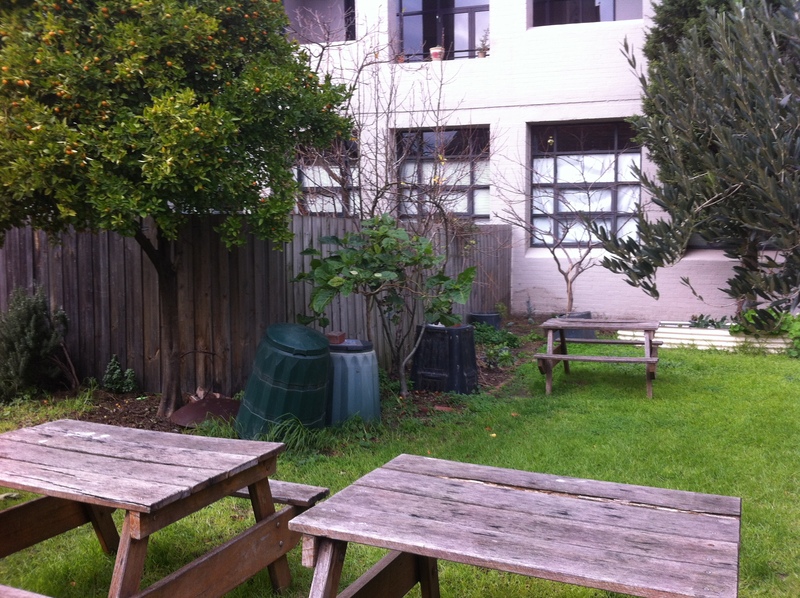 The church’s Olive Way is also open to the community for morning tea and lunch on Wednesdays, and the Asylum Seeker Welcome Centre is available behind the church. The Five Leaf Eco-Awards are a national ecumenical environmental change initiative that assists, inspires and rewards churches and religious organisations for environmental action. 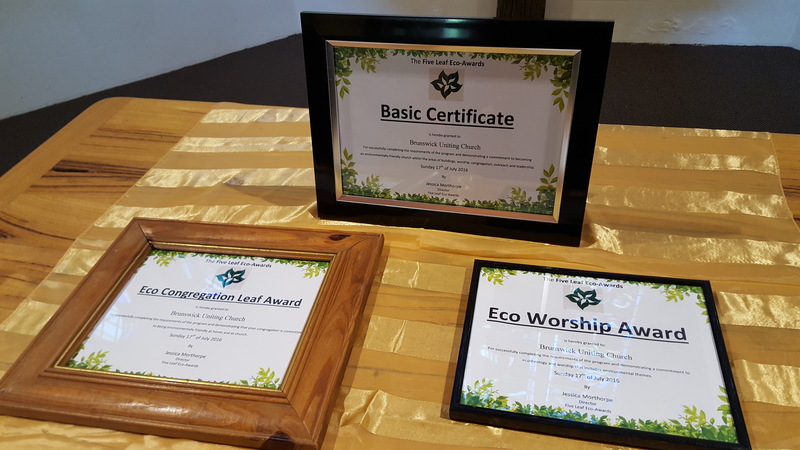 Founded in 2008, the Five Leaf Eco-Awards are non-competitive, with churches completing tasks from a list of flexible criteria to earn each certificate. The program is designed to encourage churches to embrace the important role they are called to play within the environmental movement. 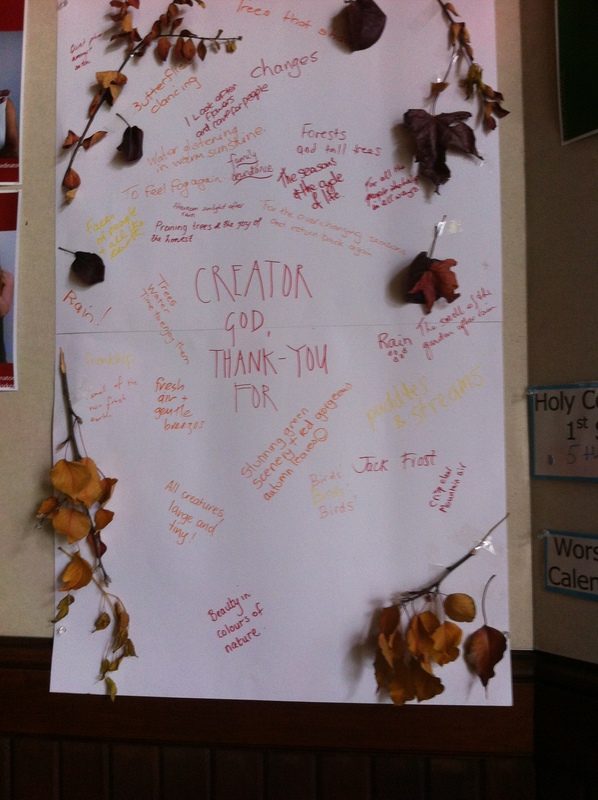 Christian ecotheology and teachings on the environment make it very clear that Creation Care is a vital priority for the Church, and all around the world churches are currently taking action by creating more environmentally friendly buildings, helping members of their congregations to change their behaviour, educating their communities on sustainability and advocating with decision makers to give greater consideration to the poor and the environment. 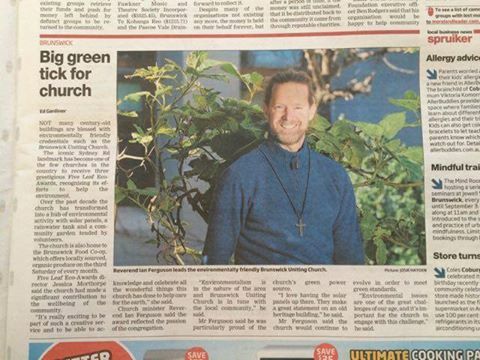 In Australia, the network of Five Leaf Eco-Awards churches are at the forefront of this growing church greening movement.